Watford look to get their season back on track after an electrifying start gave way to an Autumn slump. 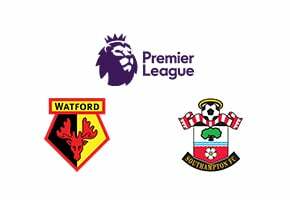 Watford started the season brightly with four successive victories but have yet to win as many in the rest of the season. The Hornets’ 3-2 defeat of Cardiff was the first time they had picked up three points since late October and although relegation doesn’t seem to be on the cards, manager Javi Gracia will want 2019 to be more productive. Chelsea’s mini slump at the start of December seems to be over and done with as Maurizio Sarri looks to consolidate his side’s position in the Champions League spots while keeping as close as possible to Liverpool and Manchester City. 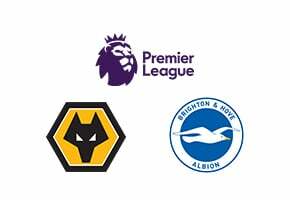 A good looking set of fixtures during the Christmas period should provide enough points to keep them going and they should get three at Vicarage Road to start off. Javi Gracia’s were rightly applauded for their attacking play at the start of the season but since that form has deserted them his side have struggled to pick up points. The skill and talent are still there but for some reason the victories have not been forthcoming. 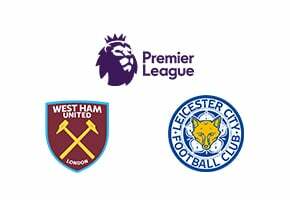 Some easier fixtures follow the Chelsea match so maybe it will be a better new year for Watford. Maurizio Sarri has said all along that his side are not ready to win the Premier League but their form in the Europa League – and domestically apart from their defeats to Spurs and Wolves – has suggested otherwise. There should be three more points to take home from Vicarage Road as his team can expect a 2-1 victory. Even in defeat Watford have usually managed to find the net and although Chelsea will be fancied for the win, Javi Gracia’s side should score at home. Chelsea do seem to rely on the Belgium captain and if they are to score and win this match he is likely to be the one involved. Watford shocked Chelsea in this fixture last season, winning 4-1 and scoring three goals in the final five minutes. It was the first time since 1999 that the Hornets had beaten Chelsea so betting sites will be offering long odds of a repeat. As well as leading the way as far as goals are concerned for Chelsea, Eden Hazard has also provided more assists than any other player in the Premier League. Javi Gracia will know that his side need to make their possession count – Watford head the table in ‘big chances missed’. Chelsea midfielder Jorginho has led the way in Premier League passes since the start of the season and only Manchester City have produced more as a team. One way Watford could improve their position in the league is to take their time with their attacks – only Fulham and Manchester United have been caught offside more times this season.